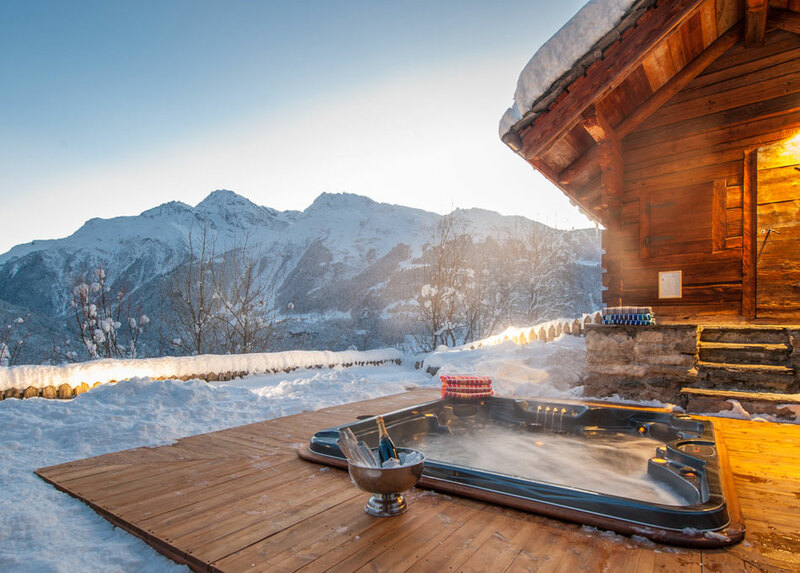 Chalet Merlo is one of Premiere Neige's exclusive top quality Platinum chalets with extensive luxury and choice as standard. 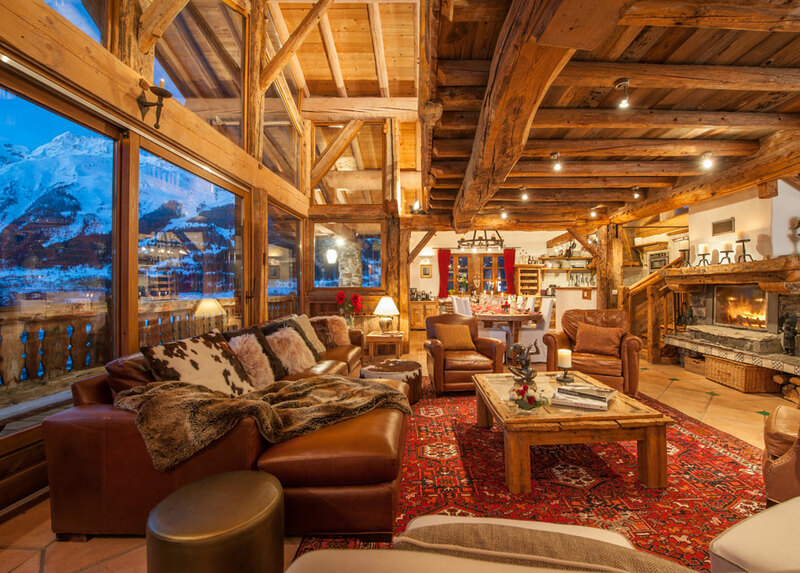 This elegant and beautifully furnished chalet comprises of three floors and a spacious mezzanine level. 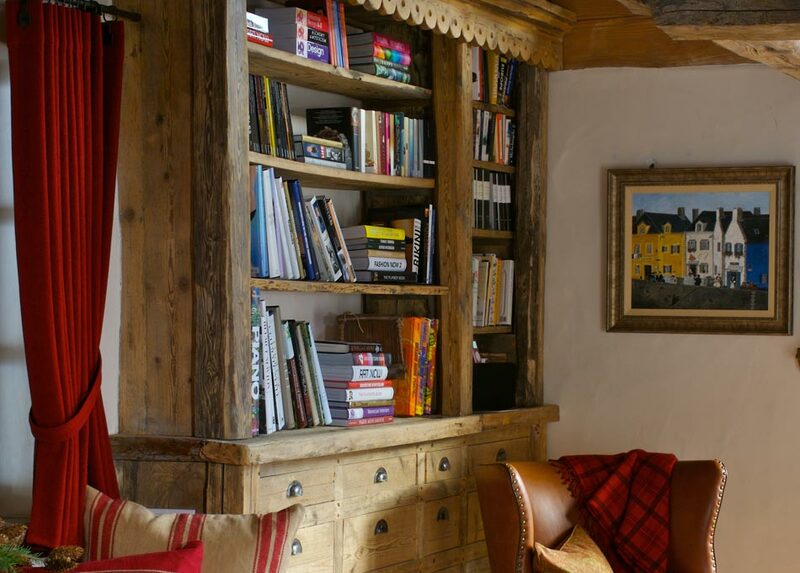 The chalet sleeps up to 12 people and has a large open plan dining and living room. 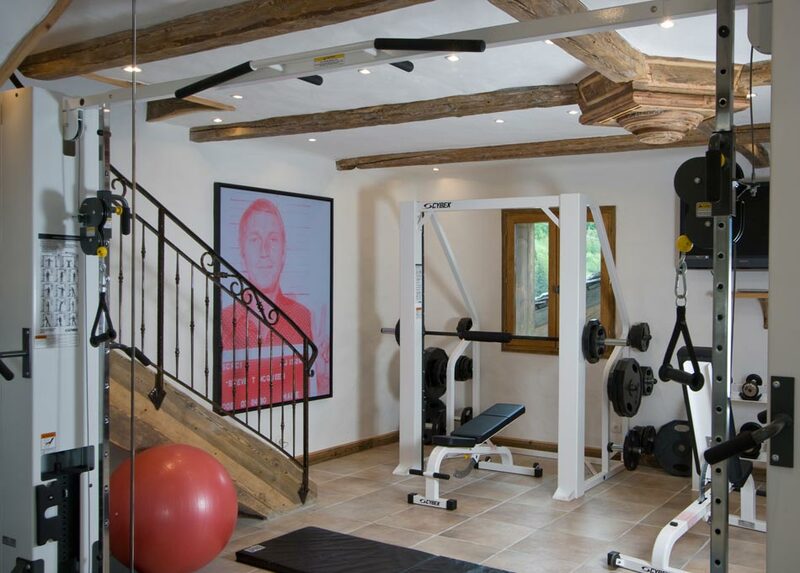 The mezzanine level has a range of office and gaming facilities. 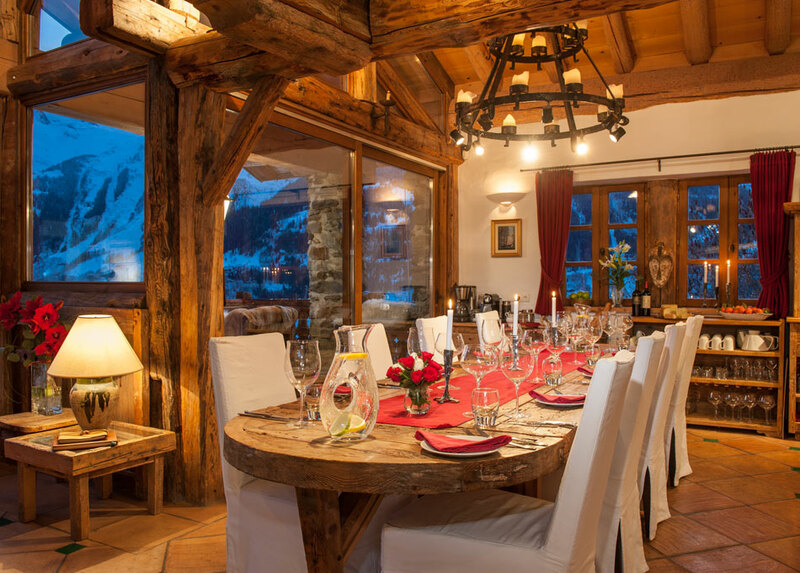 "The decor througout the chalet is nothing short of beautiful. 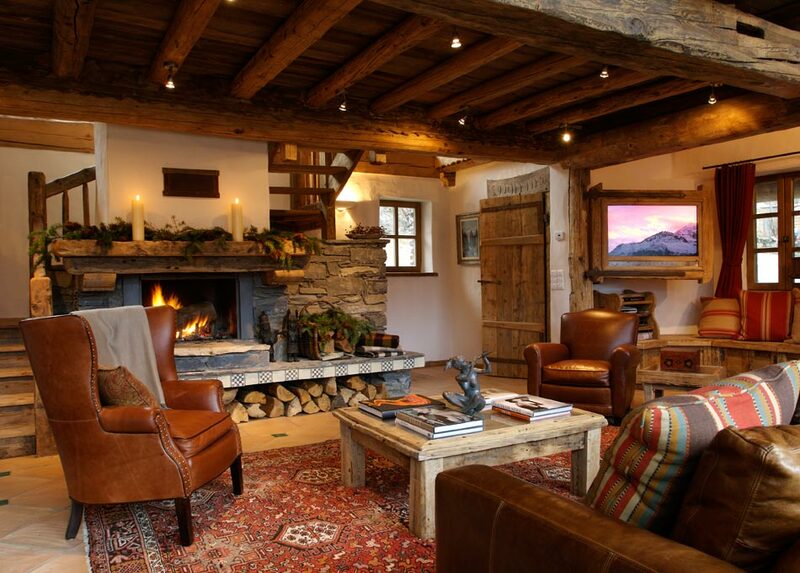 Fine art, sumptuous sofas and beds. Classic and classy!!" 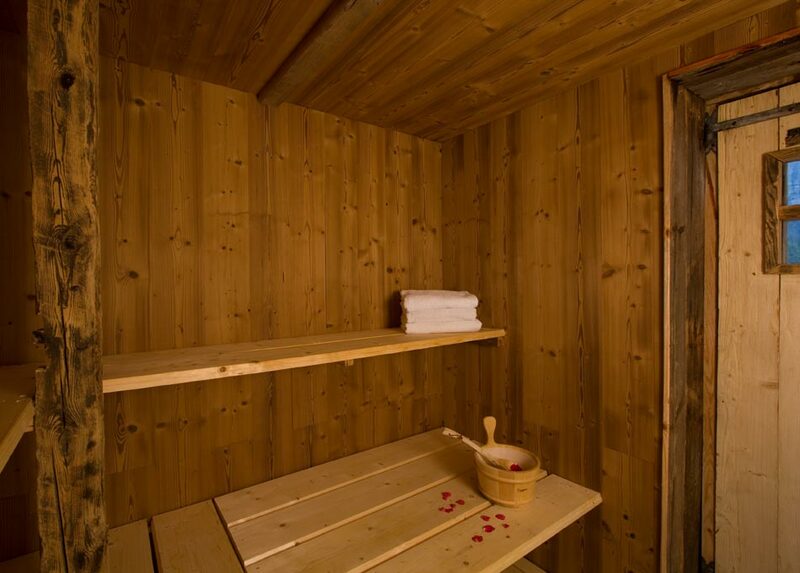 Sauna, hot-tub, gym, massage suite. 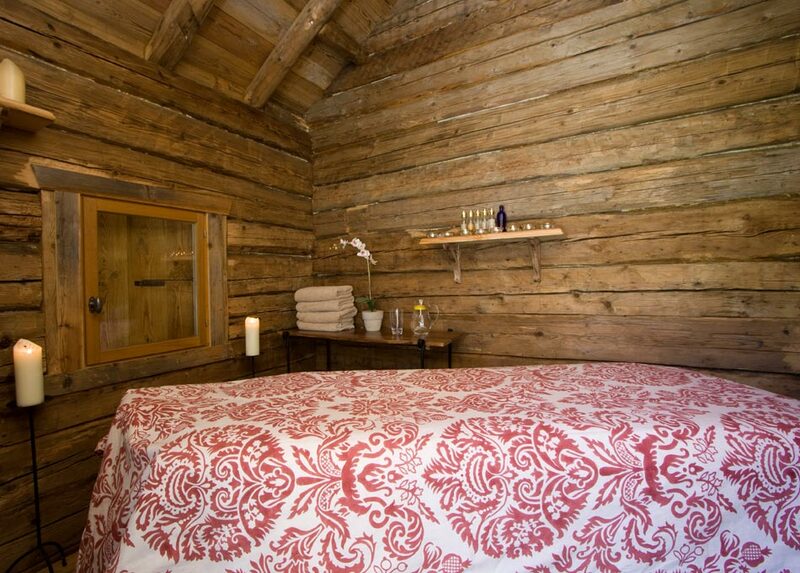 Situated on the ground and first floor of the chalet, including a bunk room. 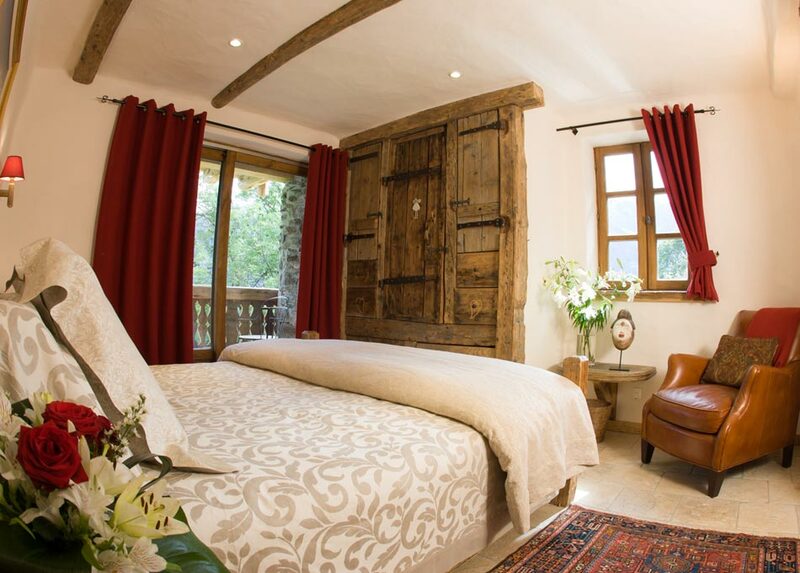 Many of the rooms may be used as doubles or twins and all have stunning views of the mountains. 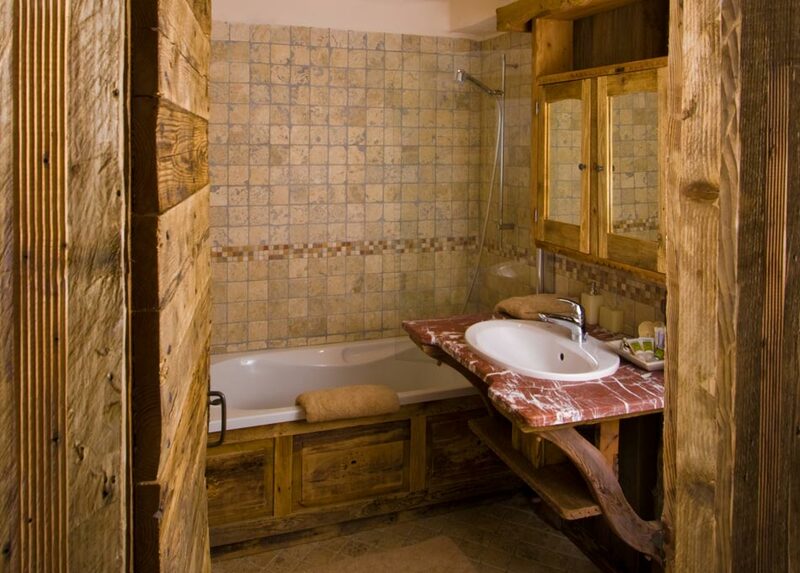 Bedrooms are equipped with ensuite bathrooms and toilets. 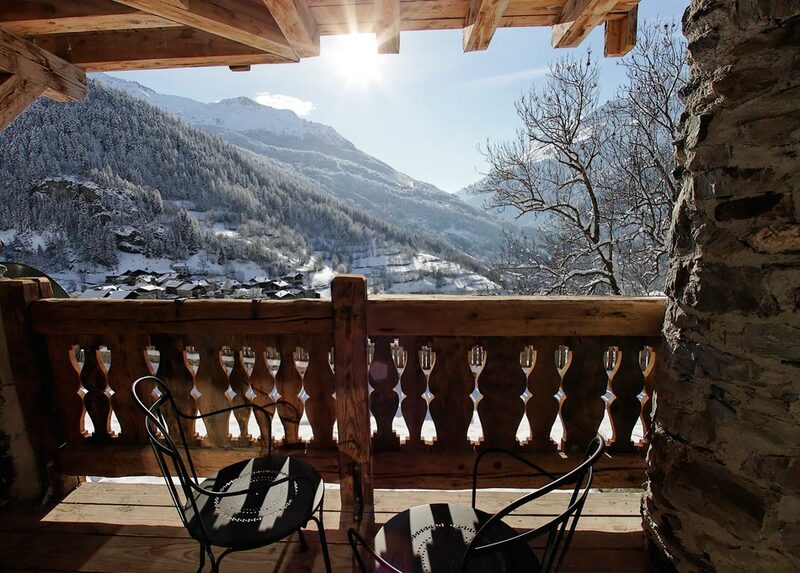 Chalet length balconies with uninterrupted panoramic views across the valley to Sainte Foy and Les Arcs.